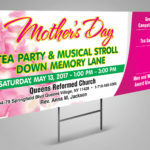 St. Albans Digital Printing yard signs are printed on high quality materials with some of the most advanced printing equipment available. 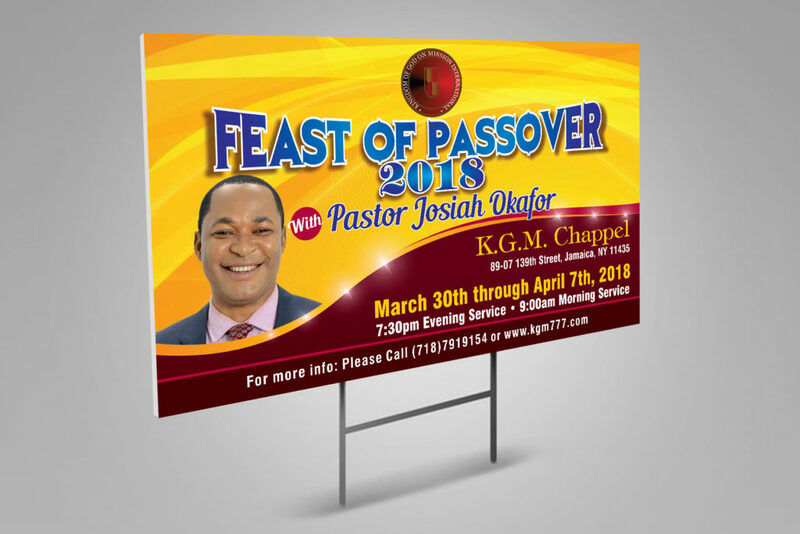 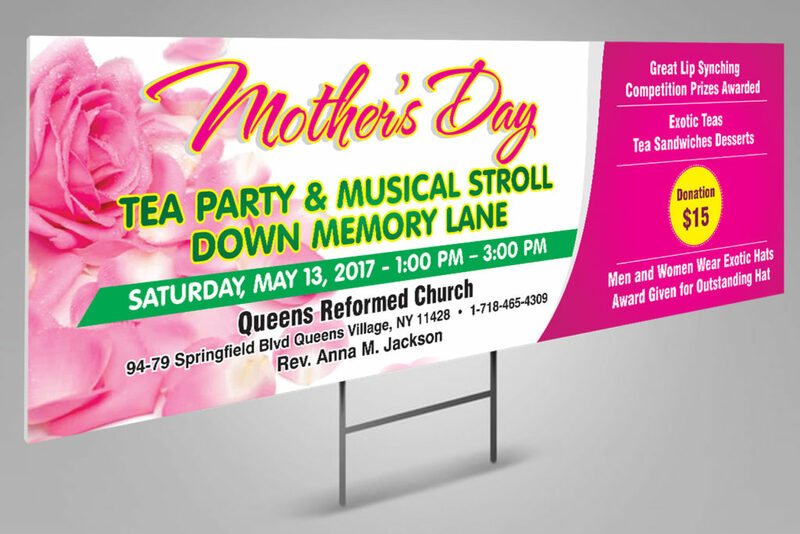 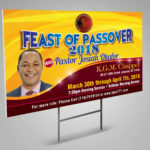 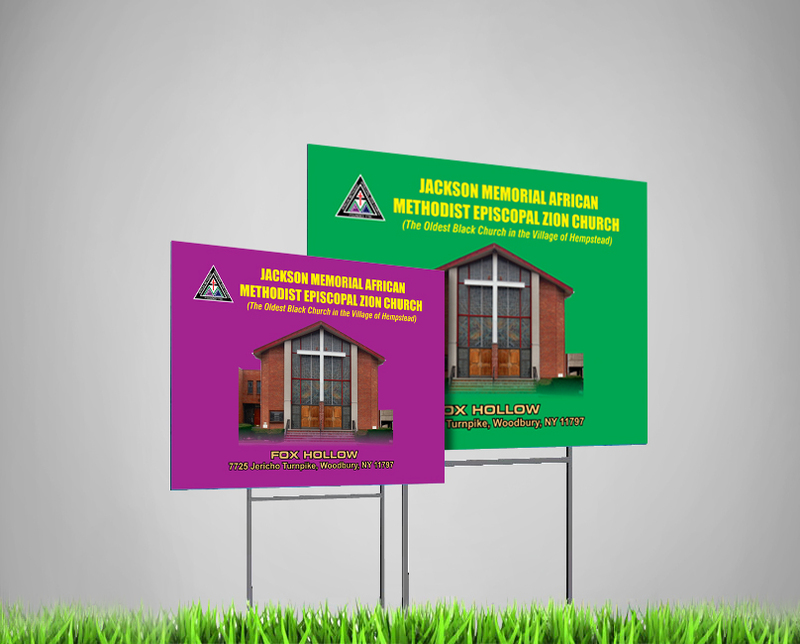 Our custom-printed yard signs are a compact and affordable size for making quick and easy promotions or personal messages. 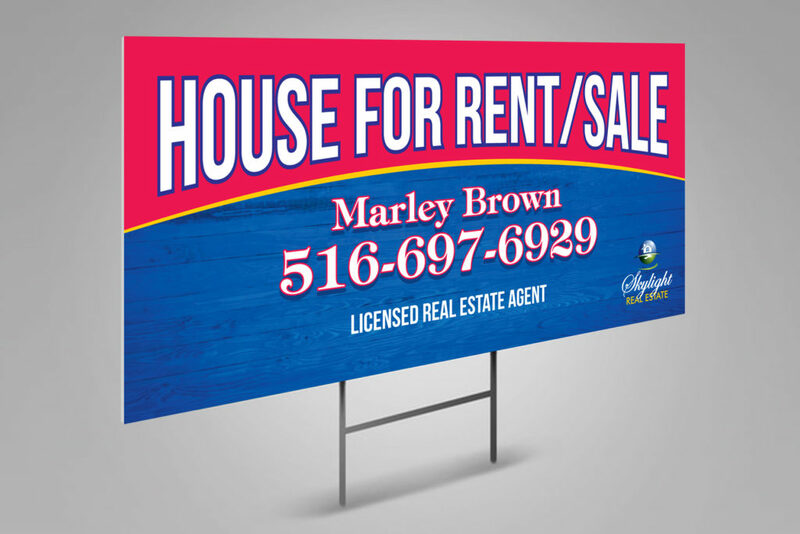 Put your graphics, pictures, logos, and other information on our full colour yard signs and share your message with the neighbourhood. 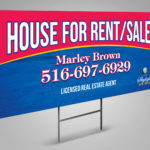 Whether you want to create custom security notices, property signs, garage sale signs, or political support slogans, our custom printed signs are a great product to get you noticed and to get your message seen. 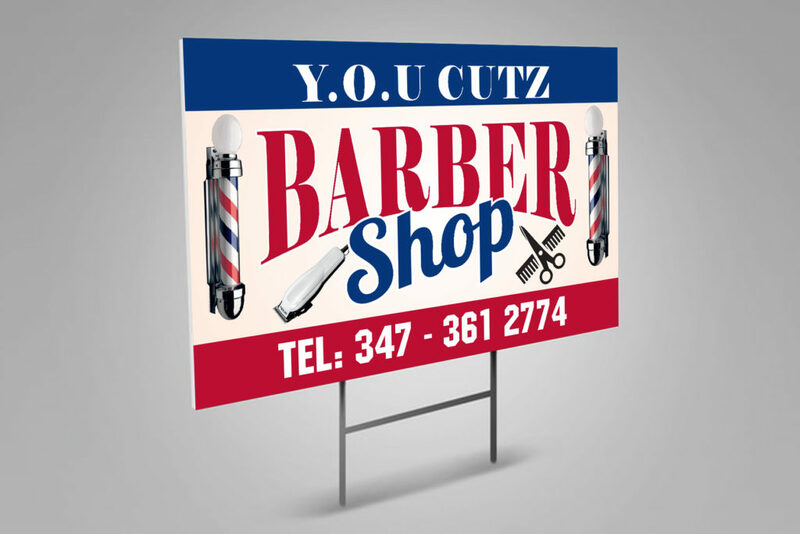 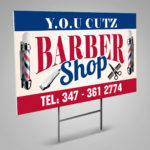 Yard signs draw attention to your business. 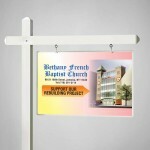 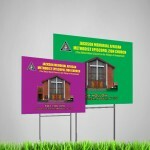 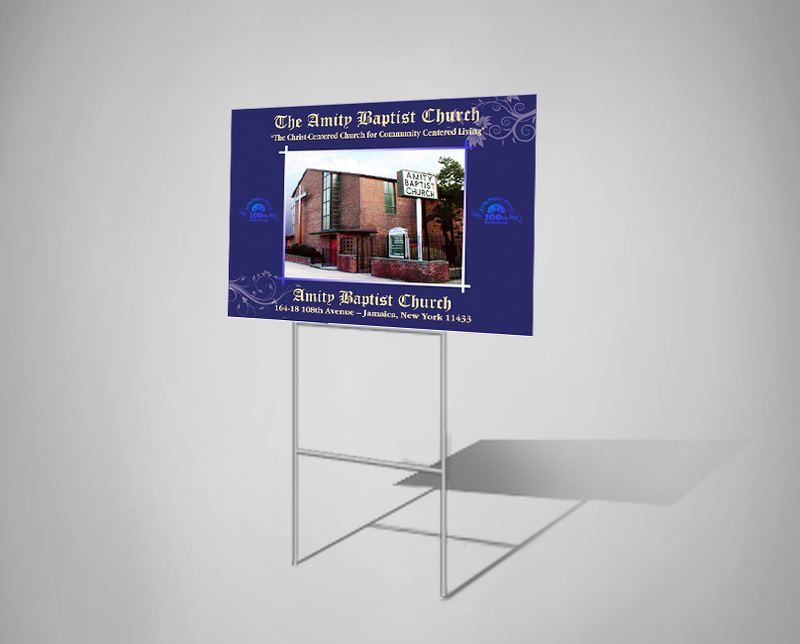 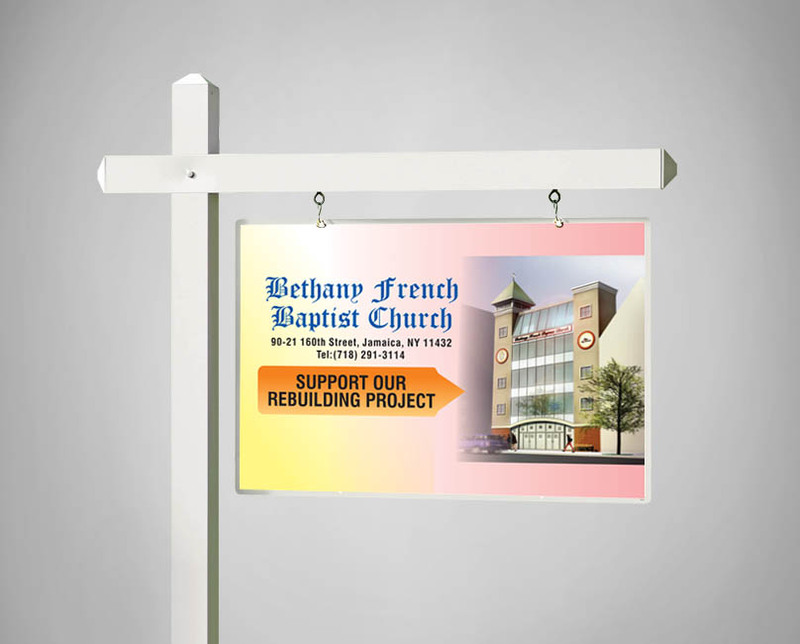 Yard signs display the services that you offer. 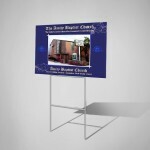 Yard signs are portable and very convenient.